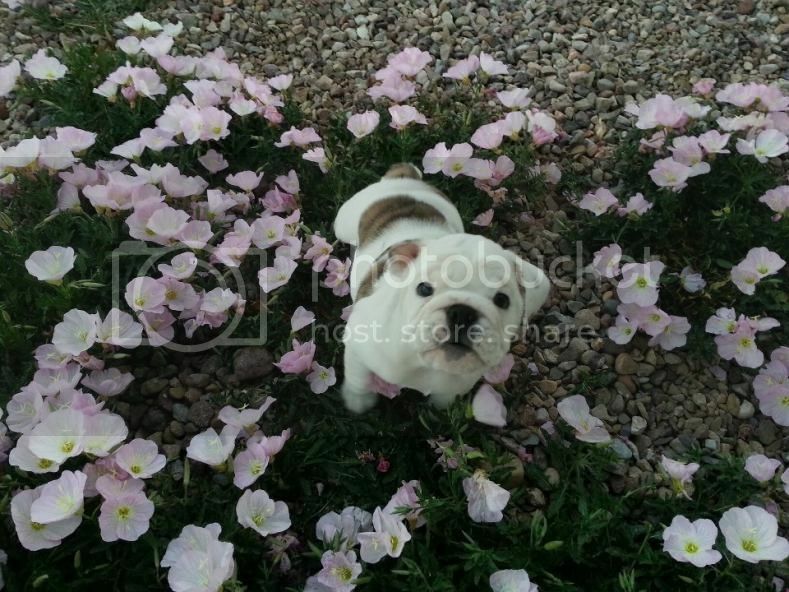 English Bulldog News Forums - April 2013 Spring Time Bulldogs Photo Contest Winners! 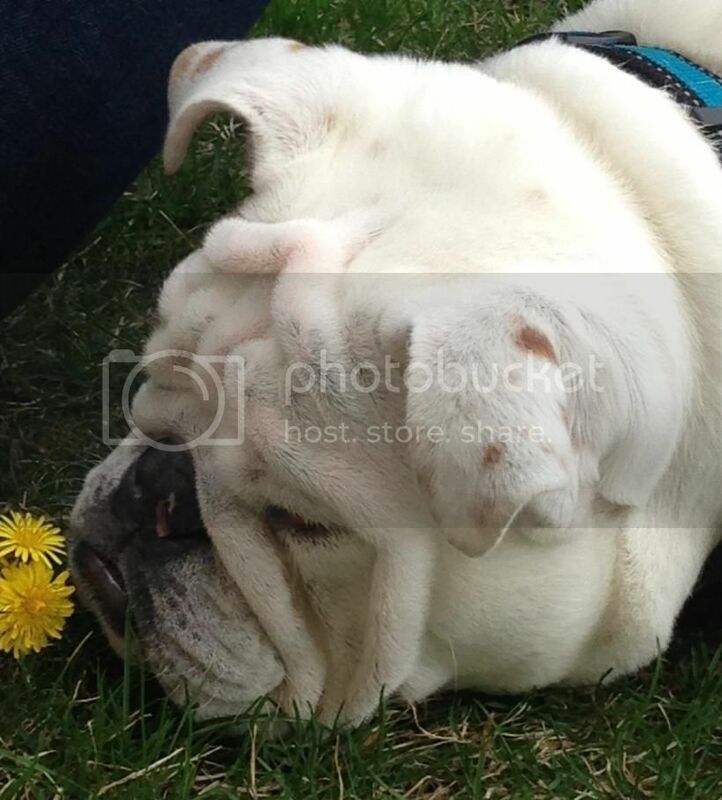 April 2013 Spring Time Bulldogs Photo Contest Winners! Congratulations to Little Nicky, the winner of our April 2013 contest! Congratulations to Wilsons Mom for being the Runner-Up! Congratulations!! They are both adorabull! Congrats!!! Both are just wonderful ~!! I love these photos! I think I voted on both! That photo of Little Nicky makes me want a puppy! Congratulations! Congrats to Little Nicky...beautiful picture!!! I don't envy those who have to vote because all of the photos are great. Congrats to both of you. I just love both those pics. What great phots, congrats to you both.